Co-production for indies is the biggest boon to capture international audiences and some very niche and target audiences. Film Bazaar’s Co-Production market has churned such opportunities for films like Court, Lunchbox etc in past and it’s back again with in Film Bazaar’s 12th Edition. 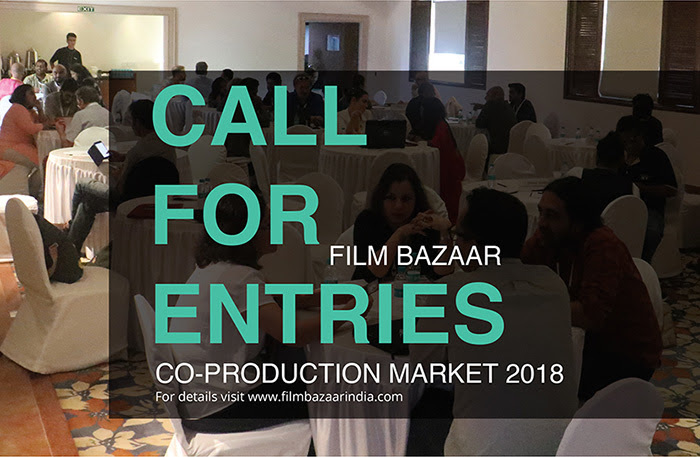 Projects selected for the market will have the opportunity to forge international co-productions, find financial and artistic support, and network with Indian and international film professionals.